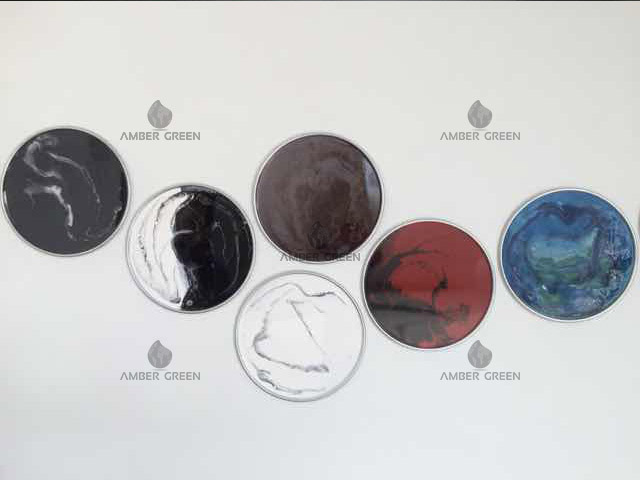 Amber Green welcomes you to its new site, our purpose is to help you discover a new innovative style, special products and outstanding aesthetic solutions! 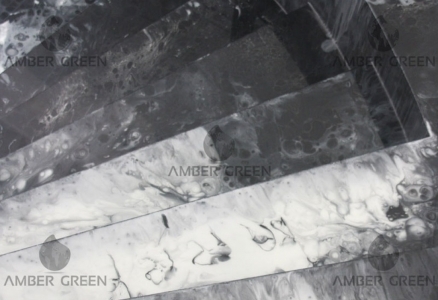 The group AmberGreen has a wide experience in manufacturing contract of epoxy resins for all types and all kind of applications. From industrial flooring at Home Design offers surprising artistic and decorative solutions even in the furniture sector. That is why we became a point of reference for businesses and professionals, who have grown with us over the years. 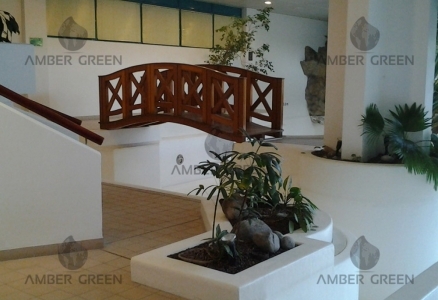 Amber Green offers the most complete service and will exceed your expectations, customers satisfaction is at the center of all our projects. 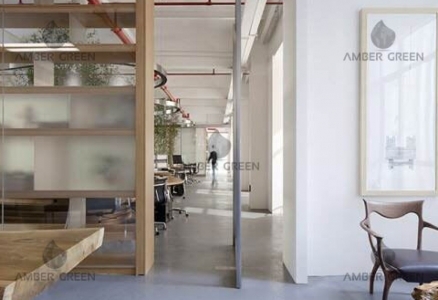 Our company offers a "turnkey" service to all companies, decorators or architects who decide to rely on professionals installers, decorators and design consultants. They are all trained in our company and thus have the guarantee of perfect solutions in no matter of time. 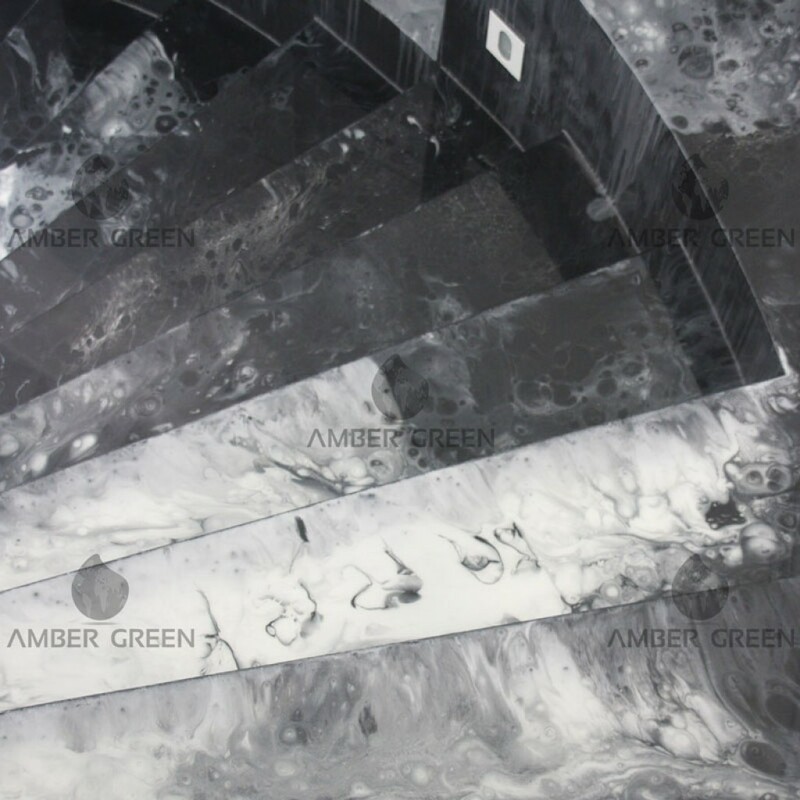 Proper maintenance is necessary to maintain durable aesthetic and functional characteristics of resin coating. Our company also offers a repair and restoration service for worn or damaged resin floors: in collaboration with leading companies cleaning dedicated, we have developed an innovative system for the restoration of all resin surfaces. 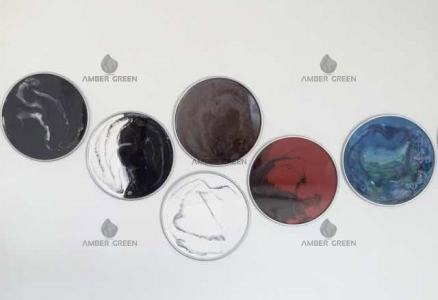 AmberGreen is a new way of doing "business", to deal with an increasingly competitive market, being, by choice, "customer oriented" and diversifying itself from its competitors. Which are generally profit-driven and, therefore, less structured to offer assistance and guide to customers. 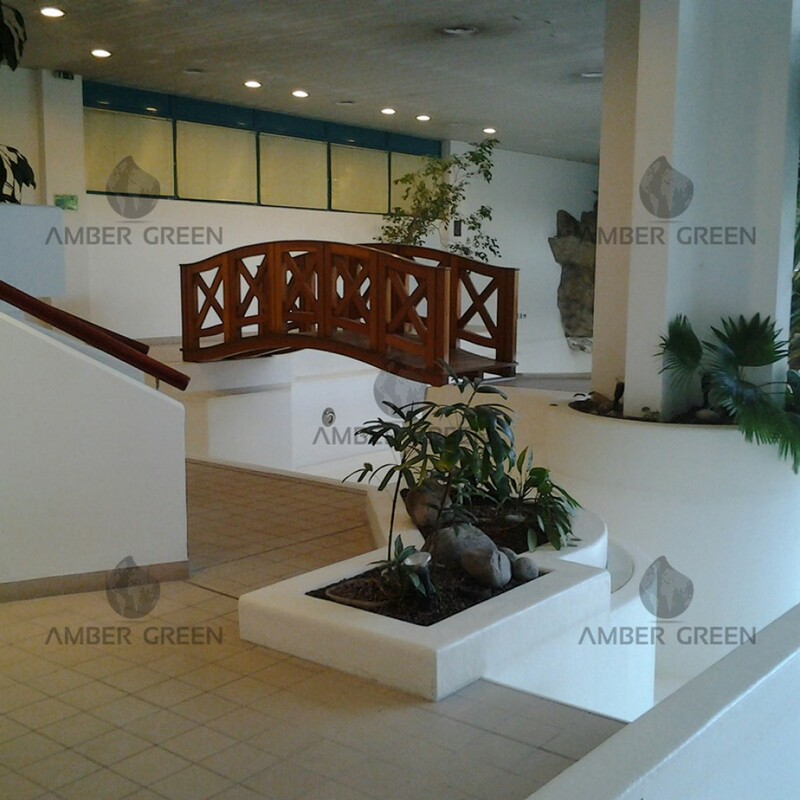 For us, the term “assistance” is an absolute value and we provide support in every work phase, from the preparation to the floor covering (or decorative pavement) and subsequent maintenance. Today´s company's mission has a new goal: meeting and satisfying the desires of a wide audience. Including interior designers, architects, distributors, installers, decorators, and also private homeowners looking for exclusive proposals.